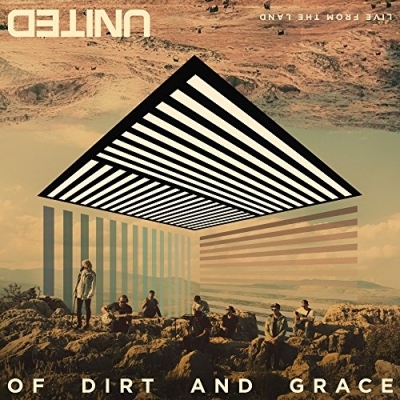 Incorporating breathtaking imagery from Israel, platinum-selling Hillsong UNITED will debut Of Dirt And Grace - Live From The Land available from July 15 - a LIVE visual take on songs from their best selling record EMPIRES. The Beatitudes served as the essence and inspiration for their 2015 release, leading to the band’s aspiration to film where Jesus preached the Sermon on the Mount along with additional Biblically historic locations in and around Jerusalem and the areas surrounding the Sea of Galilee, the empty tomb near Golgotha and more. The Billboard Music Award winners will wrap their acclaimed EMPIRES Tour in the U.S. this month with upcoming arena dates in Nashville, Denver, Kansas City, Chicago and more. Hillsong UNITED has sold out major arenas across the country including Staples Center, Radio City Music Hall, Red Rocks and Hollywood Bowl.